If you’ve been following me for a while, you know that it’s taken a long time to get my brow game to this level. I don’t even really know if it’s possible to go through life without an awkward brow phase, but either way, I went through one hard. Over the years, I’ve tried so many different types of brow products in search for my top picks. Luckily, there are so many drugstore brow products that work really well to get any brow look you’re going for, whether you want soft fullness or strong definition. 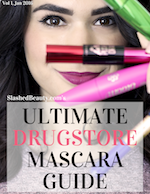 Keep reading to see what I consider to be the best drugstore brow products depending on what your brow style is. Click the photo of the product to find it online. Clear brow gel is a must-have, whether you just want a neater look to your bare brows, or you want to set another product. This clear mascara from Covergirl can be used on both the lashes and brows to comb through and add hold without a crunchy residue feeling. Tinted brow gel is what I reach for when I’m going for a no-makeup makeup look but need just a little help with the fullness of my brows. It doesn’t add much definition normally, just fills in the space between the brow hairs for a slightly fuller appearance. Brow powder is a great way to customize your brow look, since it goes on rather natural looking and can be built up in intensity depending on how much you apply. It blends easily into the natural brows and is a bit more beginner-friendly than a pencil. This eyebrow kit from NYX also includes brow wax to help hold the brows in place after filling them in. My current go-to is twist-up, thin brow pencils. They are my favorite for defining my brows without making them look too thick or “drawn on”. The thin tip mimics natural brow hairs, but can create clean outlines. The spoolie on the other end of the pencil helps blend the product through and soften it if your brows start looking too cartoony. This pencil from Covergirl has been my favorite for the past several months, since its launch. If you want those Instagram strong brows, a cream or pomade product is for you. My absolute fave over the years has been the e.l.f. Cosmetics Lock On Brow Creme, which I reviewed a couple years back here. It’s affordable, pigmented, easy to blend out, and rivals high end pomades. It lasts through hot days and doesn’t dry out quickly like other cream products I’ve tried. 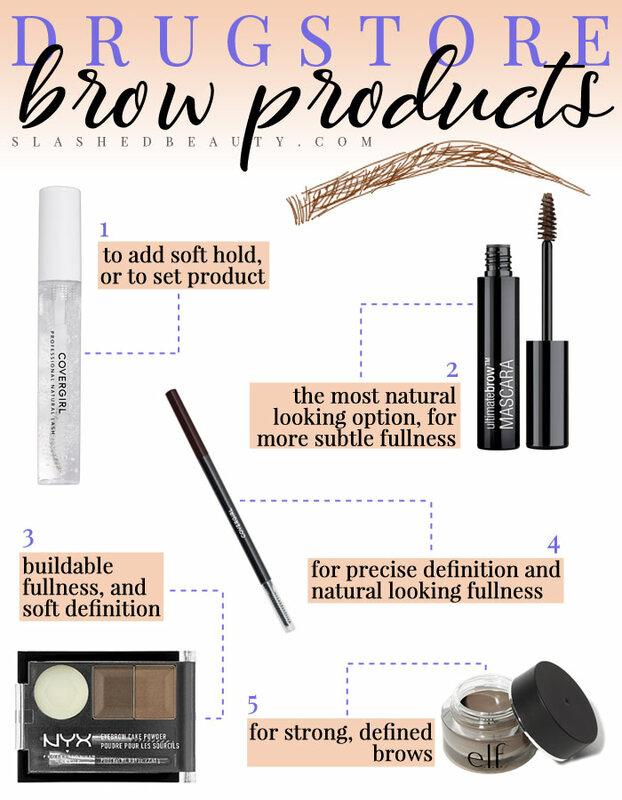 What type of brow product to you use for your brows? Let me know in the comments below. 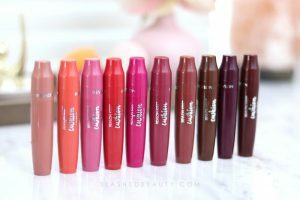 And now for the best beauty blog posts of the week from the Lipstick League!